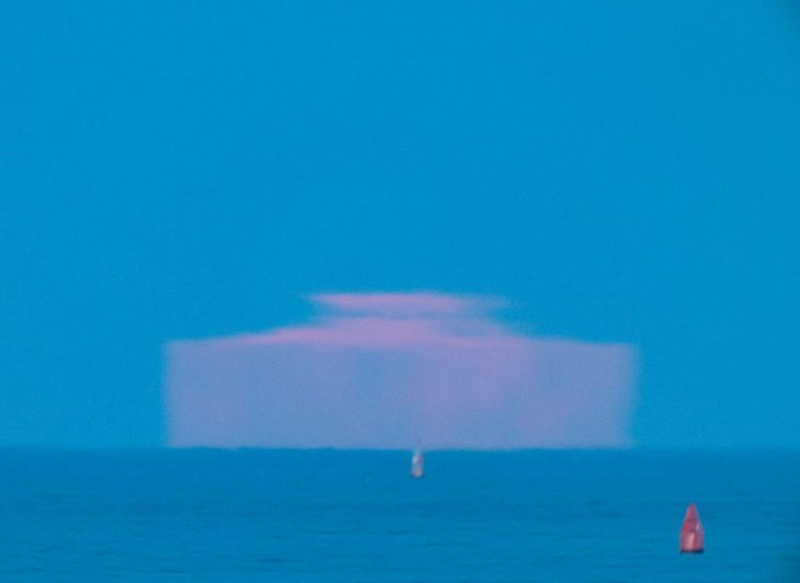 U Can't Anvil The Truth: Blurred Picture Of PINK ICEBERG MOON....Really??? Blurred Picture Of PINK ICEBERG MOON....Really??? Sky watcher says he saw the pink moon hover over the sea 'like a giant ice block' The stunning natural wonder was caused by a perfect combination of warm and cold air meeting just above the sea. The Photo is a Dead Giveaway....in this day and age with HIGH DEFINITION cameras...we get this blurred picture of the RECTANGULAR MOON. It’s a totally contrived story complete with a alien conspiracy narrative. Black DEATH From Black PLAGUE....Real Or Not??? Quincy Jones Mocks His Fans With a Fake Lawsuit!! Teen Electrocuted....Real News Or Faked News??? Does President Trump Have A Real Family??? Dak..Dak..Dak..Did He Use Autopen And Who Cares?? Stevie Ryan Kicks The Bucket?? ?